Cyprus has centuries long history on postal services, dating back to the Venetian period in the 15th century, where the first postal link between Cyprus and Venice took place. A postal office opened, during the Ottoman period in 1871 in Nicosia. Officially on 1878, the postal service was founded from the English rulers of that period, and postal offices opened in six Cyprus cities, enabling mailing abroad and internally in Cyprus island. At that same period stamps started circulating, which displayed Queen Victoria of England and marked with the word CYPRUS. The postal museum in Nicosia, was founded on 1981 with the purpose of accommodating and sheltering stamps from the Cyprus Post Service. The property itself is a traditional two floor town house (archontiko), near Laiki Gitonia and not far from the historical churches of Archangel Michael Tripitoti and Saint Savvas. 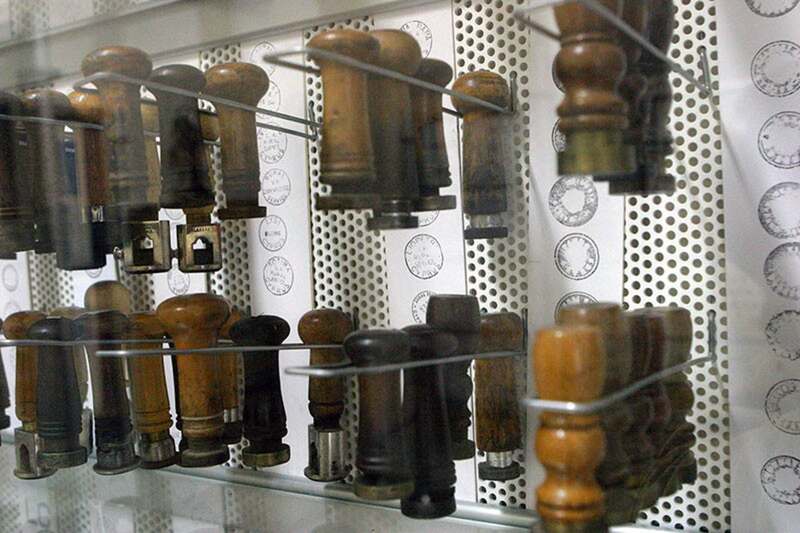 In the main room, the displayed items are from the English period with samples of the first stamps that circulated the island. In other rooms, there are first release envelopes and other stamps issued by the Cyprus Republic from 1960 to today. 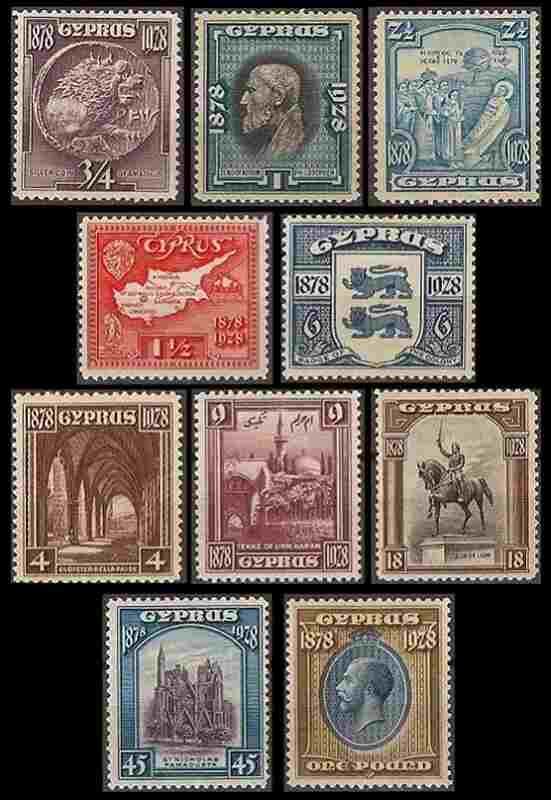 Through the various exhibits of the Postal Museum, the history, historical and fiction figures, tourist attractions and monuments and the culture of Cyprus are brought out.